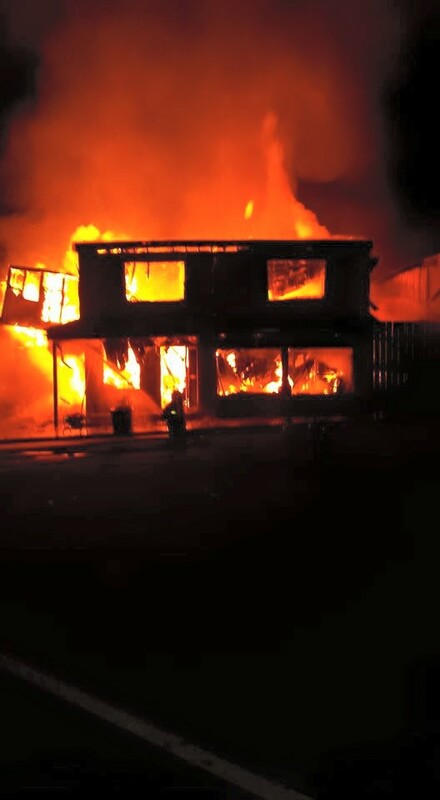 Chilliwack BC (Chilliwack Times) – A fire in a motel complex on Macken Avenue on July 3 was the eighth arson of 2015, all since April. But that doesn’t mean there is a firebug on the loose. Since April, deliberately set fires have hit houses on Gore Avenue, First Avenue, College Street, and Fourth Avenue. A Mary Street apartment fire was deliberately set, as was a fire in a garage on Fourth Avenue and a scrapyard building on Railway Avenue. During this extremely dry weather, the CFD reminds people to be cautious and make sure ignition sources are kept at least one metre away from combustibles and smoking materials are disposed of in a safe manner. Anyone with information about any fire can call Crimestoppers at (8477). Be the first to comment on "Eight Arsons In Three Months – But Chilliwack Fire Not Worried About A Firebug"